Letterology: Spooky Free Fonts: Be Very Aware! 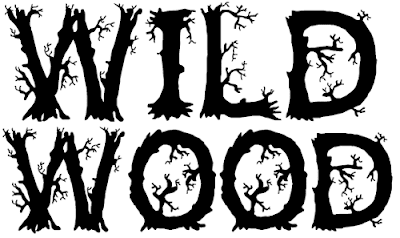 Wild Wood a true type font from Jessica Slater of Jester Font Studio via Font Space. 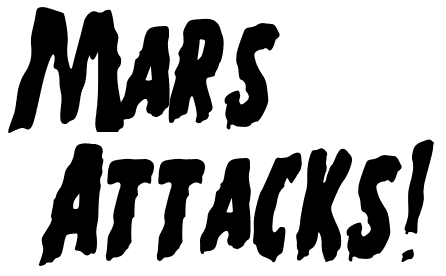 Mars Attacks! A true type font from Jens R. Ziehn of Filmhimmel via Dafont. You Murderer from 1001 Free Fonts. Feast of Flesh A true type font from Nate Piekos of BlamBot from Dafont. Zombified a true type font from Chad Savage of Sinister Visions via Dafont. Wow, thank you very much!! Also check out http://fonts.webtoolhub.com/ for downloading thousands of Free Fonts for Windows and Mac OS in native form.